Hammersmith & Fulham Council have today published a consultation on the future of the Linford Christie Stadium. The consultation asks respondents questions such as would they like to see a major redevelopment at the site in future. 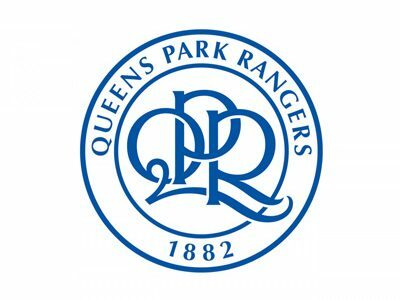 QPR is urging as many people as possible, particularly local residents and stakeholders who want to keep QPR in W12, to take part in the consultation. The club will publish a full response to the consultation in the coming days. “Although we love our home at Loftus Road the club cannot survive here in the long term. It is the third smallest ground in the league, with little or no non-matchday use, facilities that are severely outdated and with no ability to redevelop on site. If the club is to be sustainable we have to move and, as far as we can see, QPR’s involvement in the future of the Linford Christie Stadium is the only option that would keep us in W12 in the medium to long term. That is why we hope to see a 30,000 seater community stadium at the site that could provide a new long term home for QPR and also be utilised for community use.